Tatnall's painterly realism lends its wry, sensitive eye to all kinds of subjects, from a world-weary bulldog to a shadowy boxer, to urban erosion, and then the seductive call of the sea. His paintings pull the viewers into a world evoking such painters as Hopper, the Ash Can school, and John Singer Sargent. They invite; they don't discourage. Powerful composition and deft rendering allow viewers to drift in and out of the emotions and landscapes of the paintings, inviting viewers to create narratives for themselves. 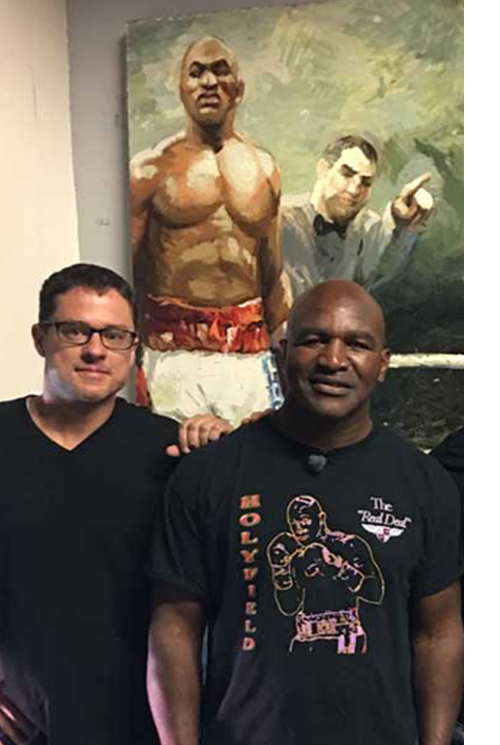 Tatnall, perhaps best known for his portraits and and boxing paintings, trained in painting and illustration at the University of Delaware, the Art Students League in New York City, and received his MFA in painting from the University of Miami. 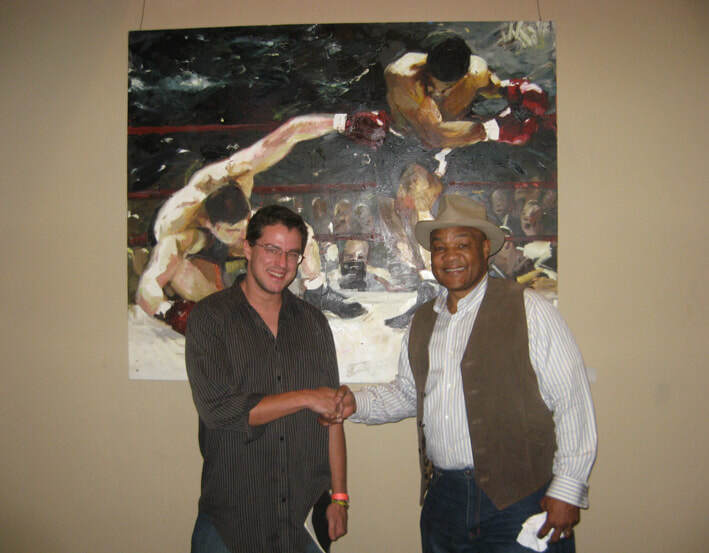 He has been exhibiting professionally since 1995 in New York City, Philadelphia, Washington D.C., Miami and Houston. Tatnall was an assistant professor of art at Stephen F. Austin State university from 2010-2016, and currently lives in Miami, Florida.